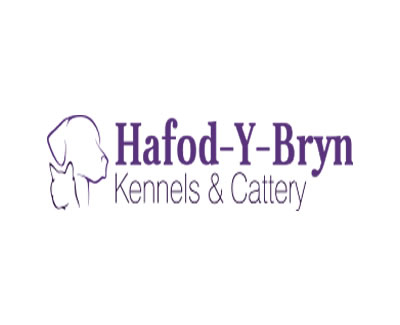 Hafod-Y-Bryn are a North Wales based kennels and cattery that have been around for over 30 years. Based in Colwyn Bay, this family-operated business is well-known for being animal lovers themselves which tells you that your pets will be left in safe hands when you take a break away. Colwyn Bay's Hafod-Y-Bryn are a North Wales based kennels and cattery that have been around for over 30 years.